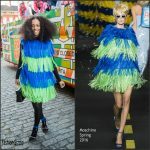 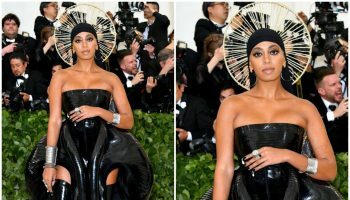 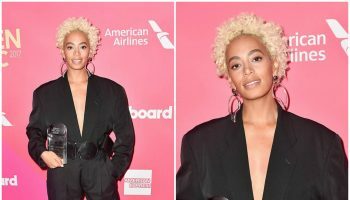 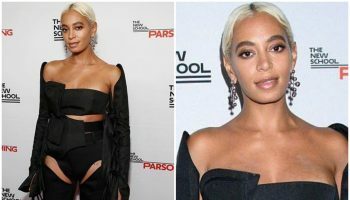 Solange Knowles who is 28-years old got married to her 51-year-old video director boyfriend Alan Ferguson in New Orleans. 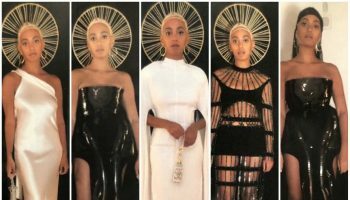 “Everyone I worked with on the wedding are friends who I love,” said Solange via email earlier today. 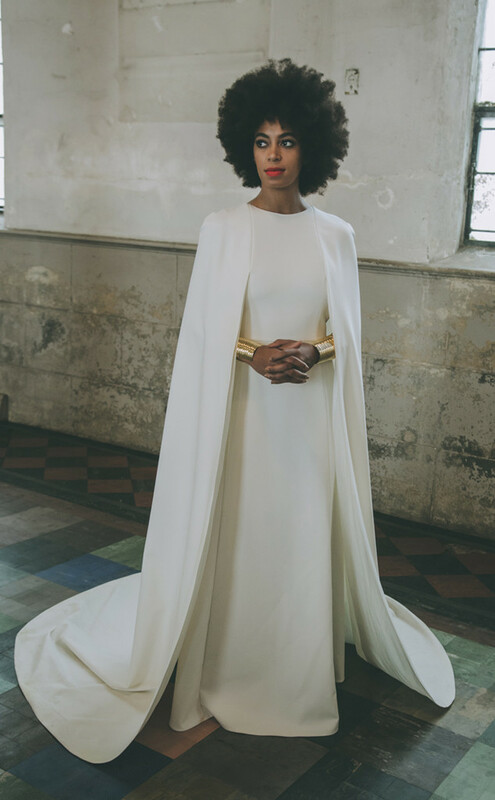 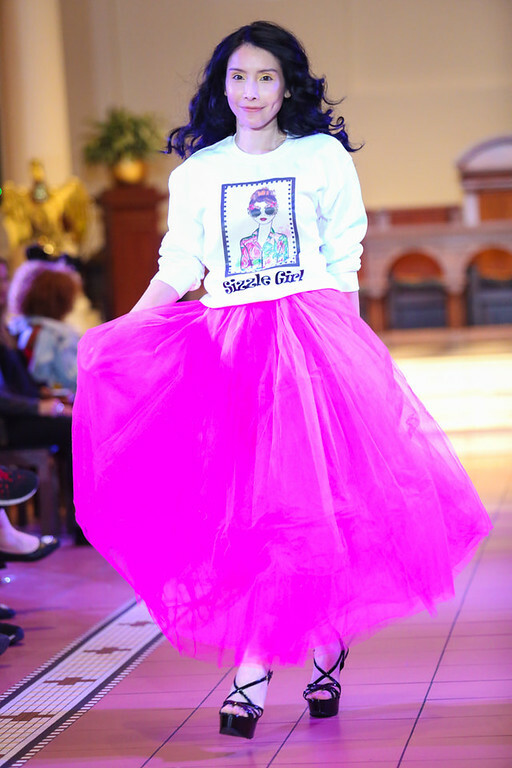 “Everything was a labor of love.” Her wedding dress was by Humberto Leon for Kenzo,. 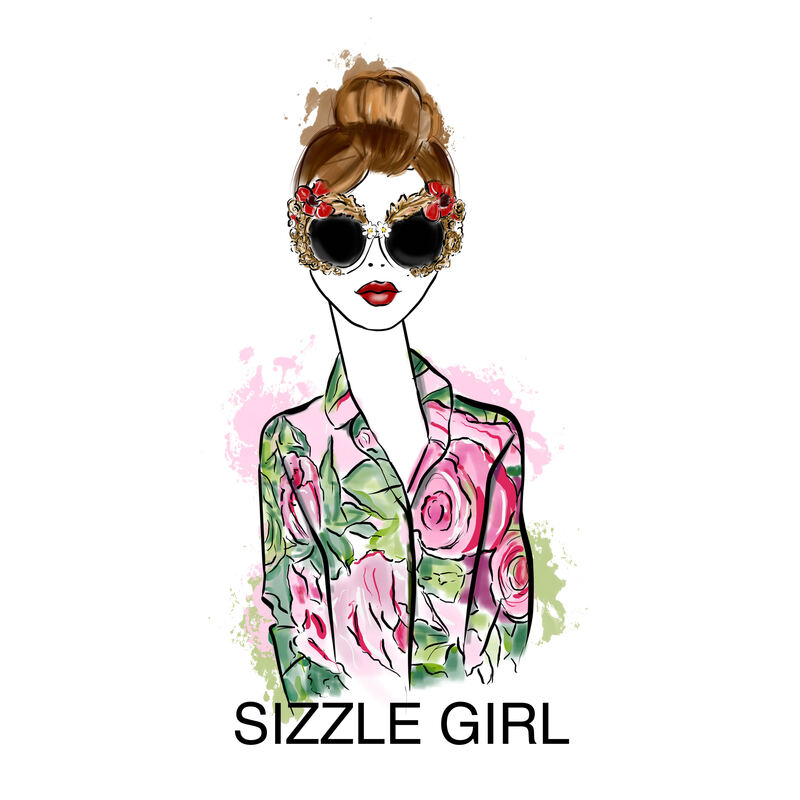 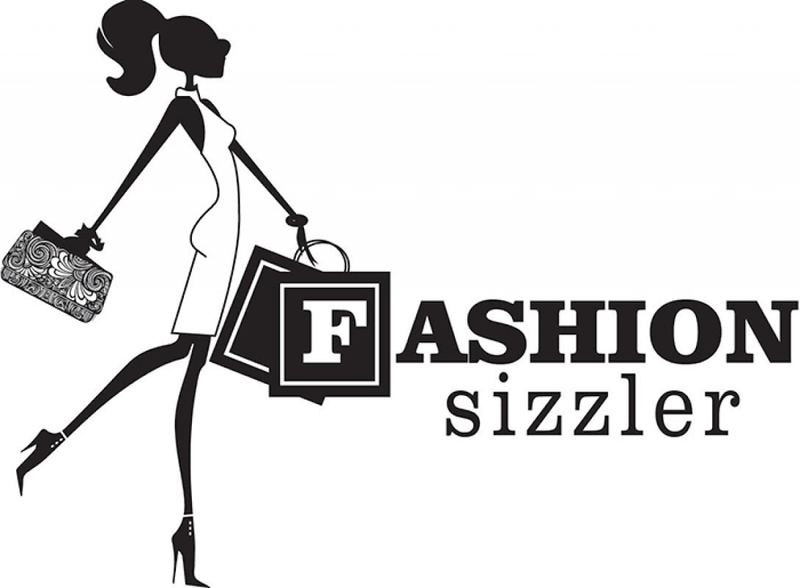 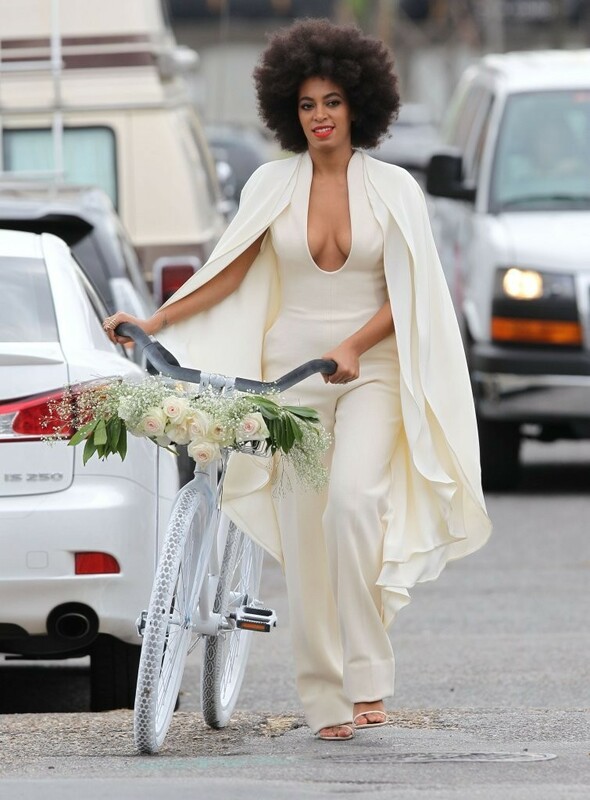 She styled her look with Jill for Lady Grey bracelets, and Stuart Weitzman shoes . 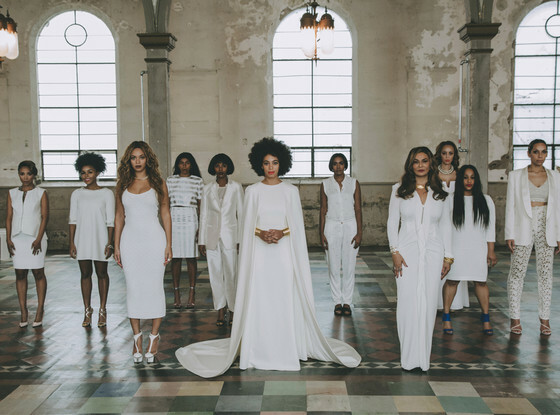 Photographer Rog Walker captured the official wedding portraits. 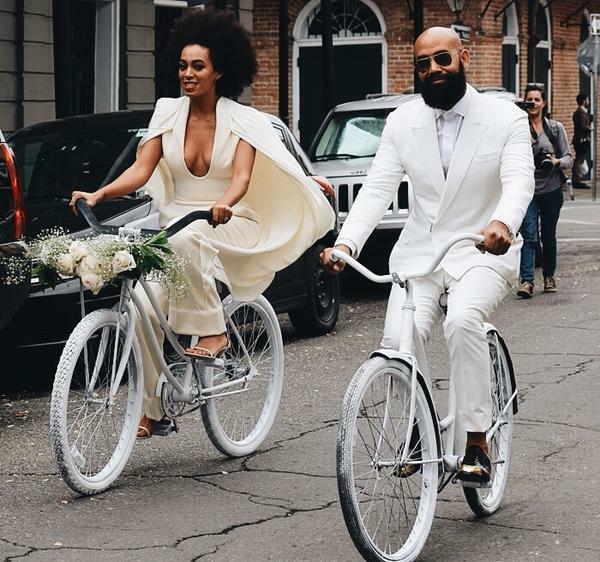 Knowles arrived at the ceremony on a white-painted bicycle that was decorated with ivory roses . 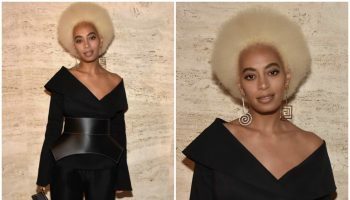 She wore her hair in her signature Afro hairstyle. 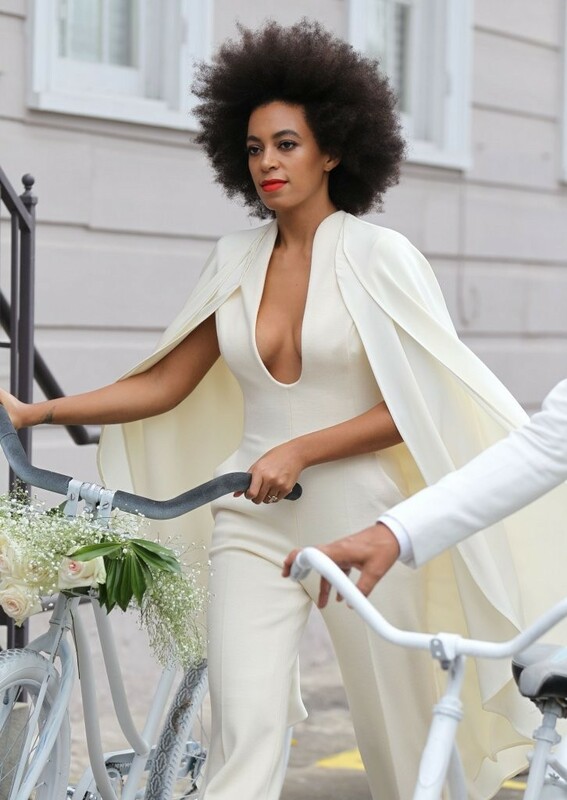 Solange in a custom Stéphane Rolland ivory wide leg jumpsuit that has a plunging neckline along with a tier layered cape that was attached to her shoulders. 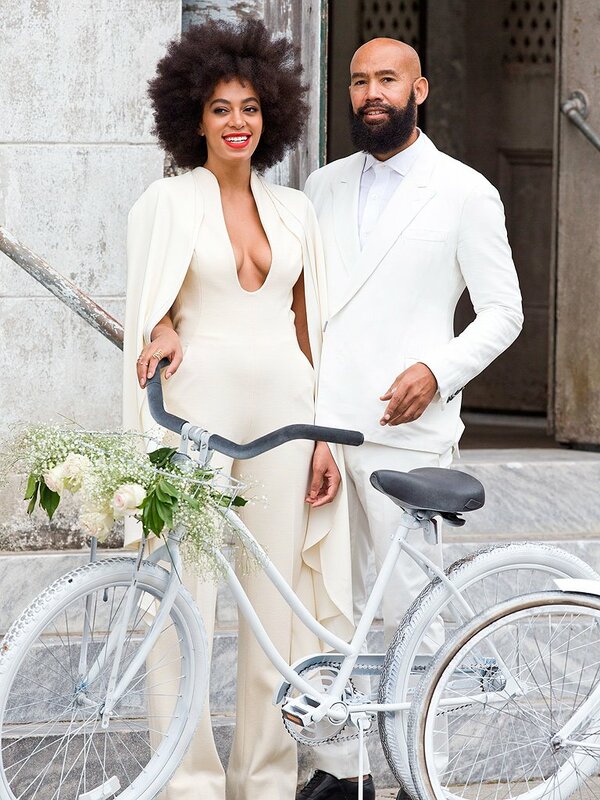 Alan Ferguson wears a Lanvin double breasted white linen suit with a white tie.